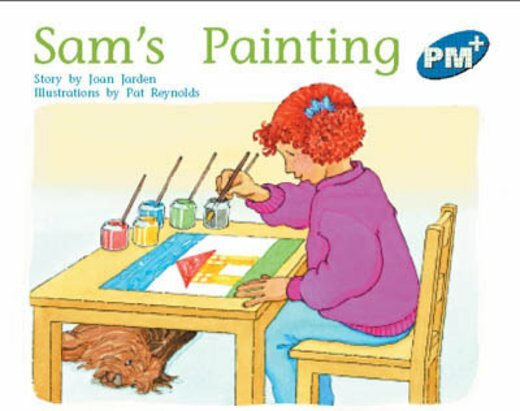 In this story, Sam paints a picture of a house. She takes her painting outside to dry. The wind blows it onto the garden and it gets muddy. Undeterred, Sam turns the muddy mark into a painting of Bingo!